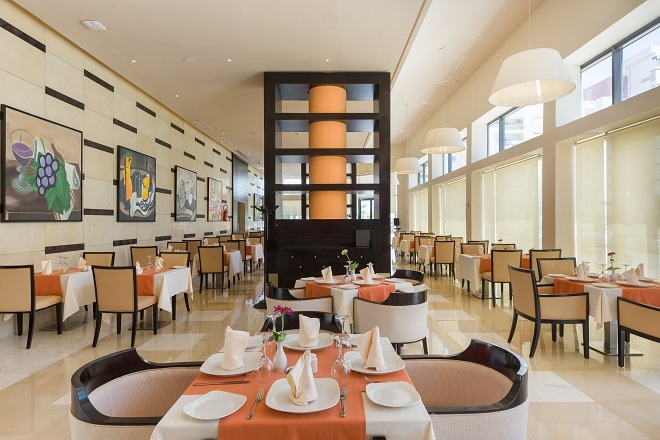 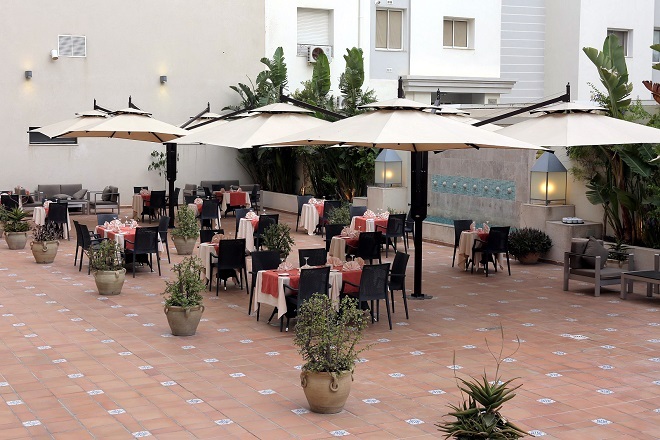 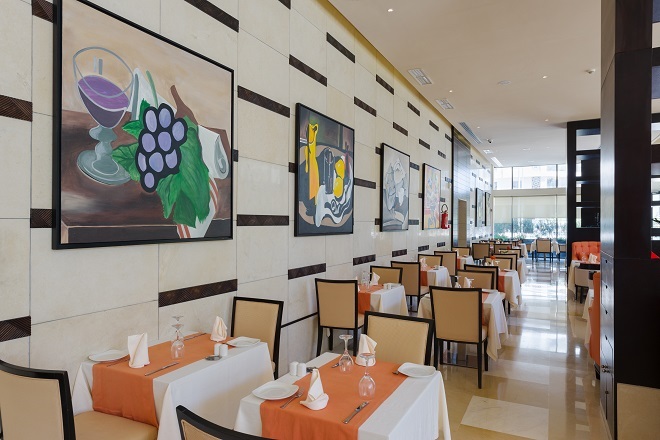 directly overlooking the large Boulevard Berges du Lac, our restaurant offers a wide selection of Spanish dishes and international à la carte with a windowed kitchen, you intallerez while following the progress of your order. 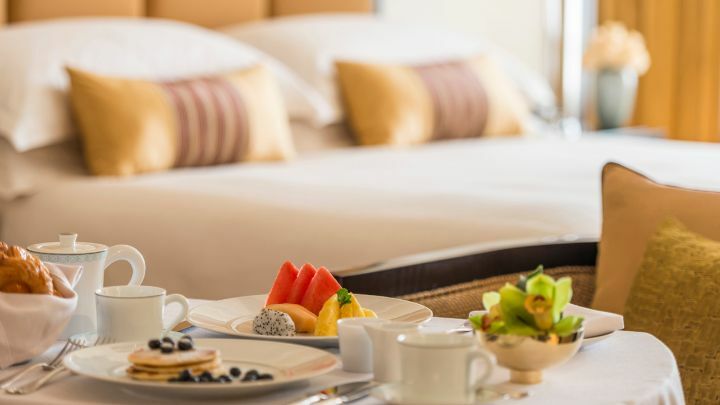 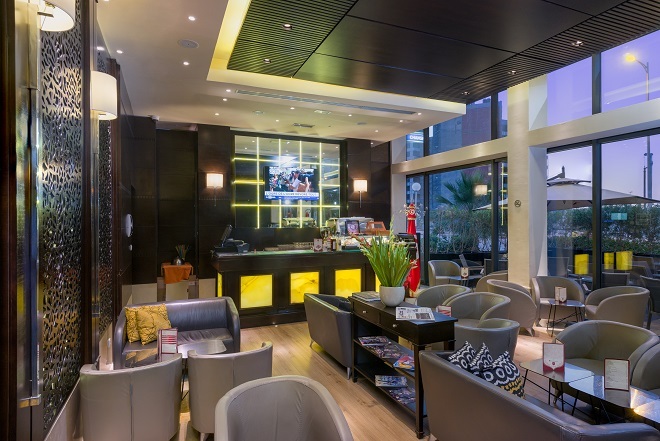 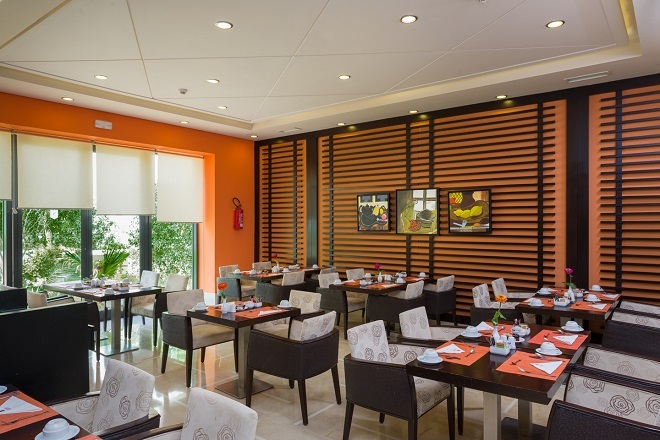 Our team will be at your service every morning to offer a breakfast buffet in a friendly atmosphere. 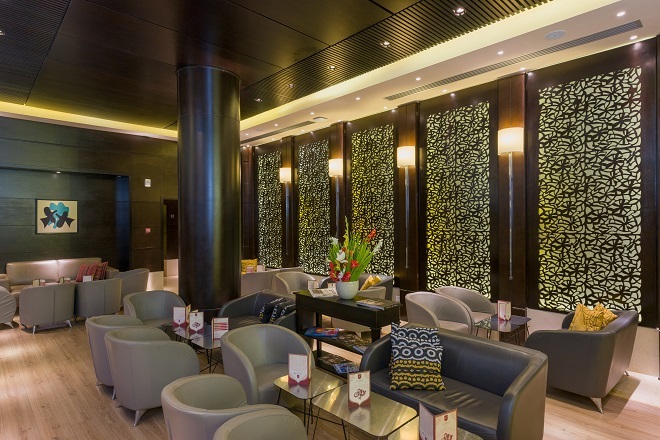 Open throughout the day and overlooking the large Boulevard sheet Maple, Suites Café will offer a selection of hot beverages, cold and hungry detartines with the aim to surprise your taste buds and make your call with us unforgettable. 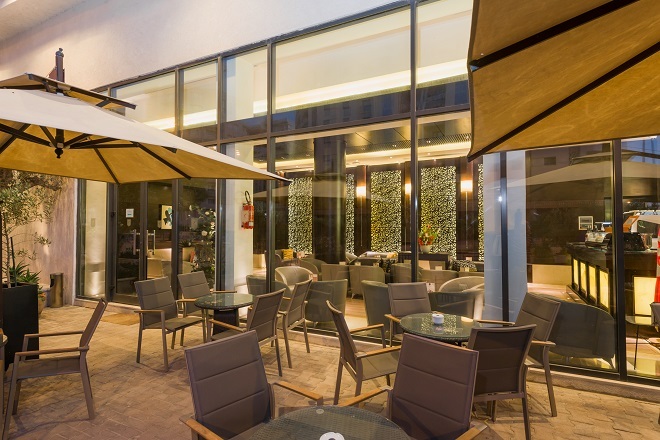 Our team will be at your service at le Patio. 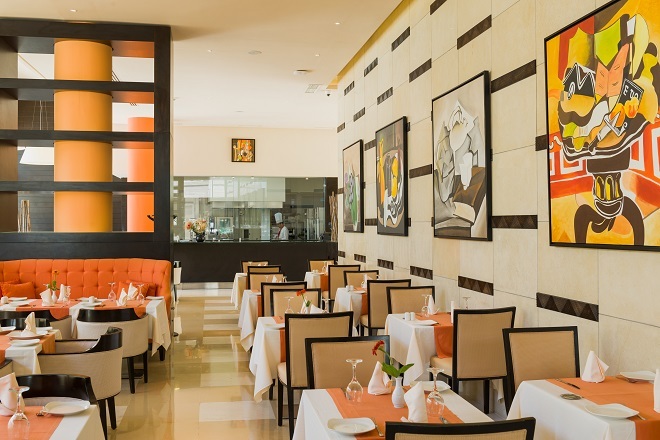 Enjoy our selection of hot and cold dishes served in our room every day of the week from 7pm to 23pm.